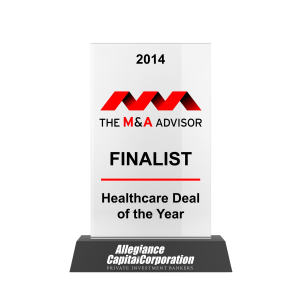 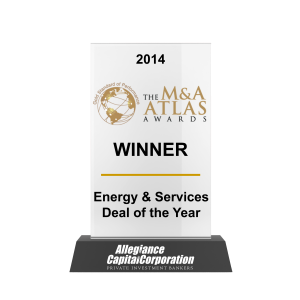 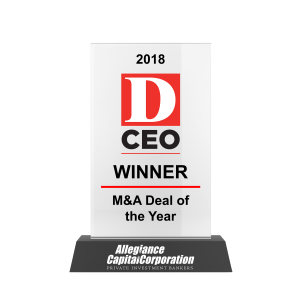 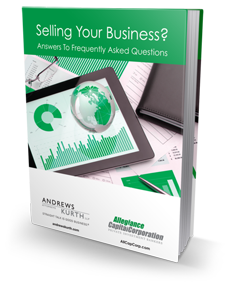 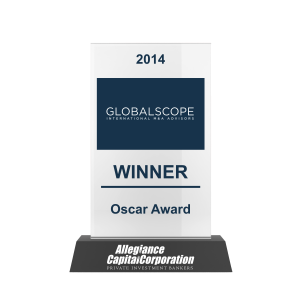 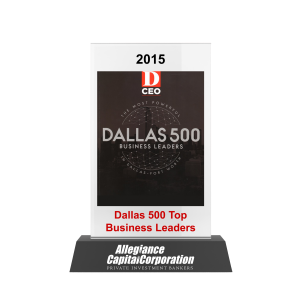 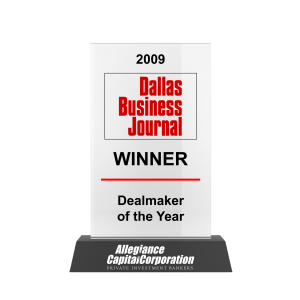 Allegiance Capital is widely recognized for attaining the highest levels of achievement amongst its peers within the finance and M&A communities. 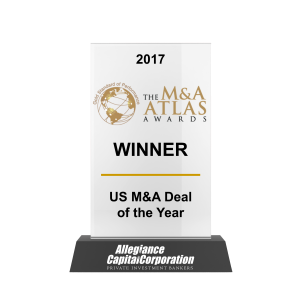 Over the years, we have worked diligently to build our platform and staff it with exceptional talent to execute complex M&A transactions including sell-side mandates, financings, and buy-side acquisitions. 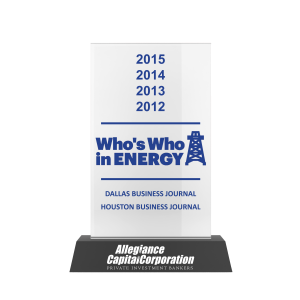 Our awards are a testament to the successes we have achieved for our clients.